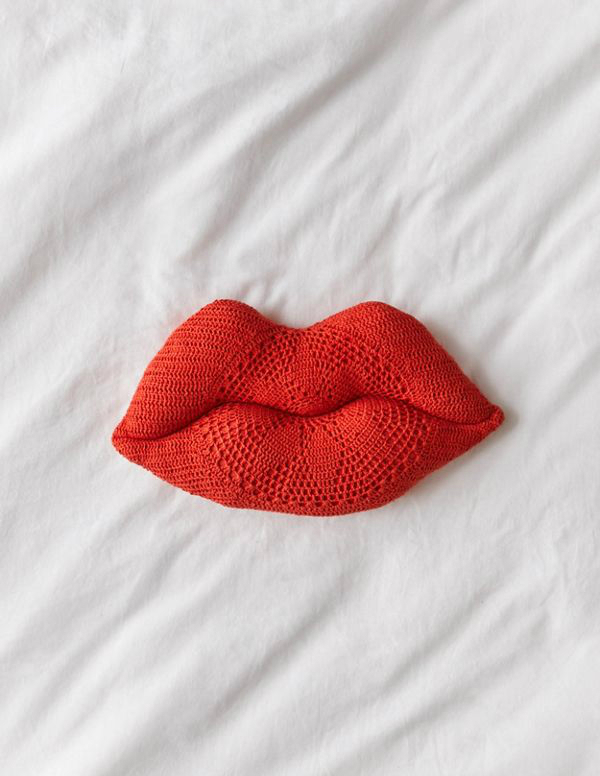 Crocheted Lips Pillow - Urban Outfitters. Double Heart Tee - Brunette The Label. Amped Up Fleece Pillow In Dusty Rose - Urban Outfitters. Soap Cherie Bath Soak - Urban Outfitters. Heart Fortune Teller - Urban Outfitters. Next To Nothing Prairie Romance Bralette - Urban Outfitters. World's Smallest Care Bear - Urban Outfitters. Heart Photo Album - Urban Outfitters. 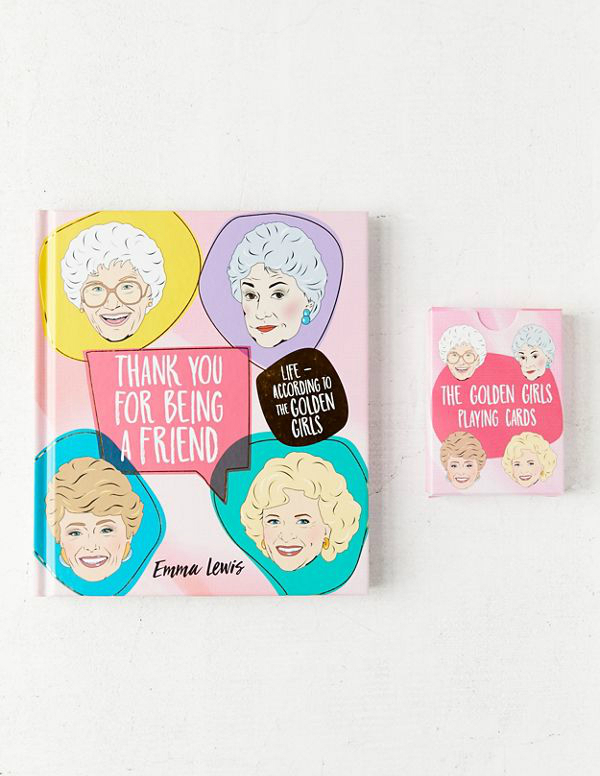 Golden Girls Book Gift Set - Urban Outfitters. 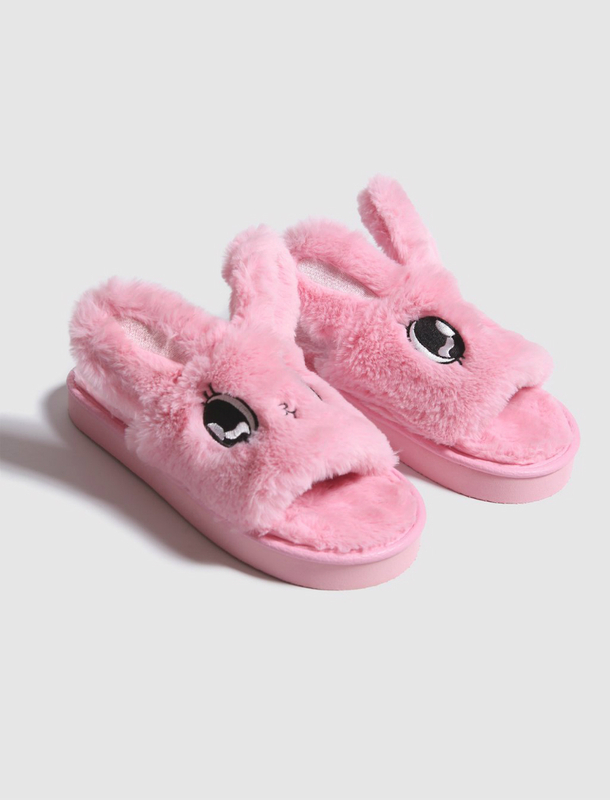 Esther Loves Oaf Fluffy Slippers - Lazy Oaf.